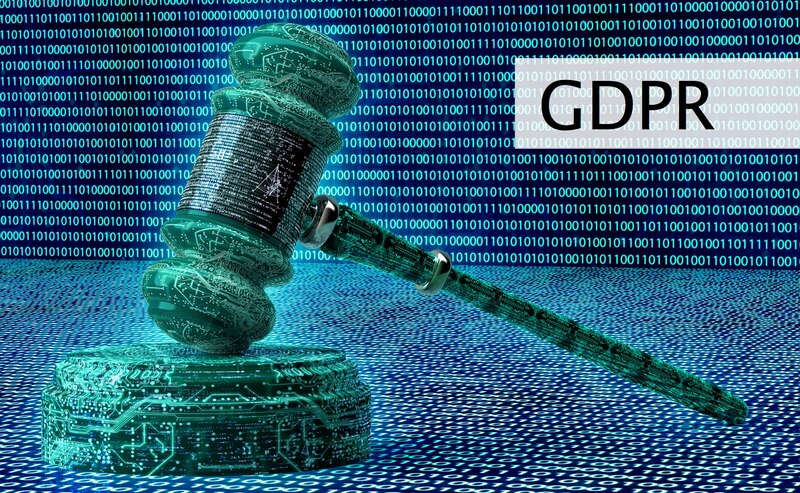 GDPR: Are You Ready For The Regulation Change? 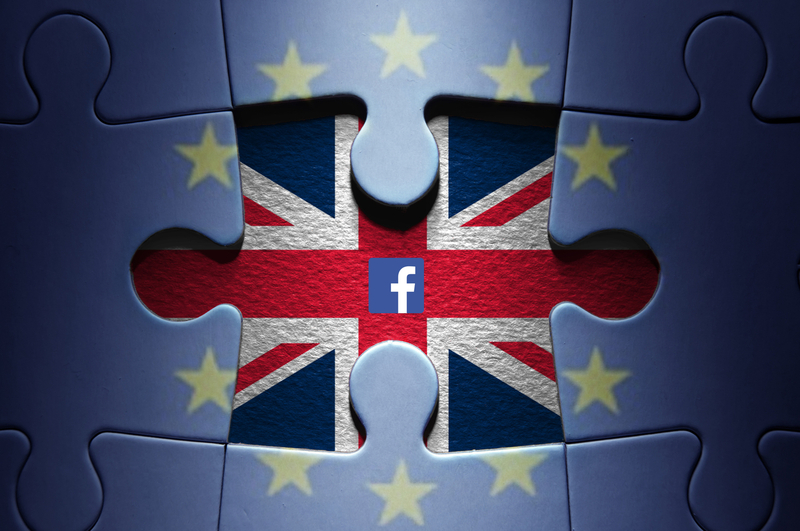 Data should underpin your digital marketing strategy. 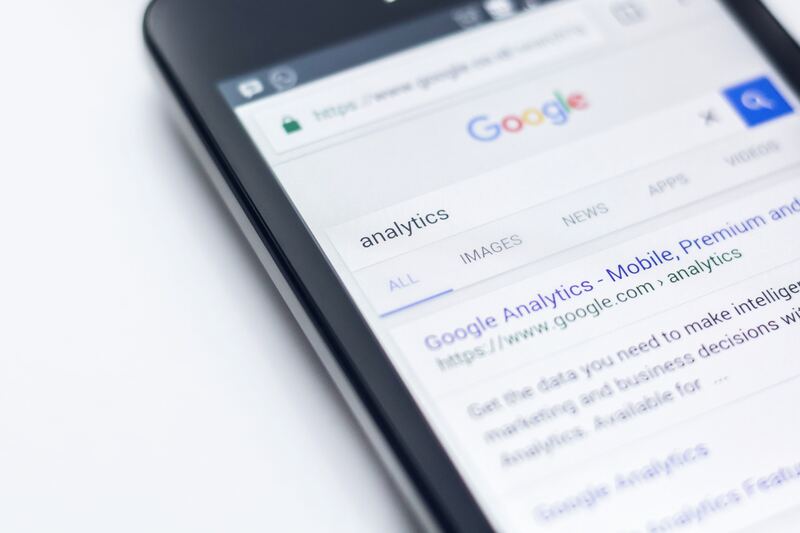 But as the digital marketplace changes, and consumers begin using new technologies, it’s often difficult to make sense of the data at hand, especially when a consumer journey is made up of multiple sites, platforms and devices. 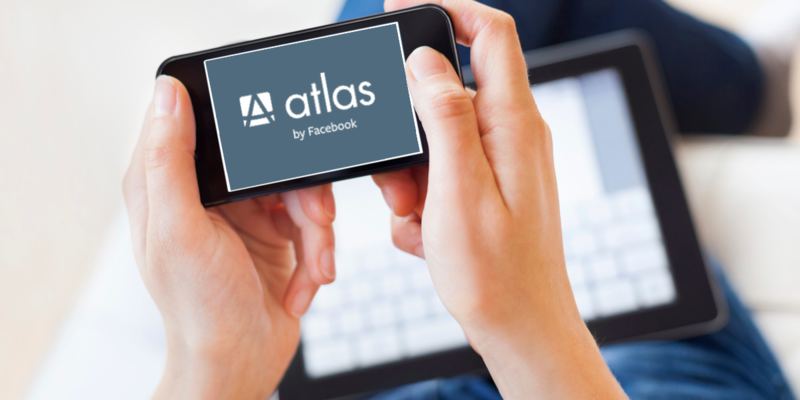 For those who have been in the digital industry for ten years or more, you may remember Atlas as being the original PPC bid management tool of choice for many brands.